The 40th World Chess Olympiad will take place on 27 August to 10 September 2012, in Istanbul Expo Center, Istanbul, Turkey. The Venue of the opening will be at WOW Convention Center. A record breaking 162 nations have registered for the competition with more than 1700 players and captains. 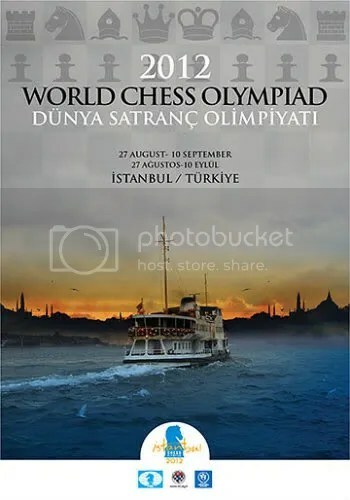 The Chess Olympiad is a biennial tournament wherein national teams from all over the world represented by respective country’s chess federation competes. It is organized by FIDE that also selects the host country. The first unofficial Olympiad could be traced back in 1924, in Paris, France. The 1st Olympiad (Official) was held in 1927 in London, United Kingdom while the last, in 2010, the 39th Olympiad was in Khanty-Mansiysk, Russia. The 41st Olympiad scheduled in 2014 will be in Tromso, Norway. I’ll be posting daily updates here at chessaccount.com during the duration of the tournament. Visit us here on a day to day basis or as time permits. You could also visit the 2012 World Chess Olympiad Official Website for additional updates. 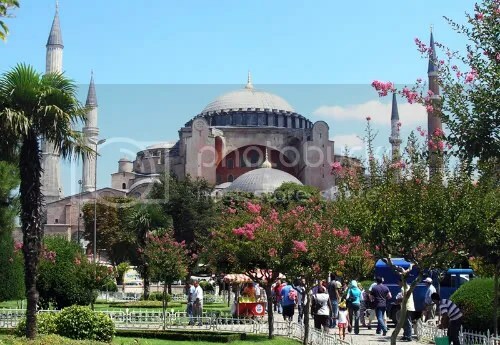 Everyone, who comes first time to Istanbul, is obliged to see one of the greatest historical monuments Hagia Sophia Museum. 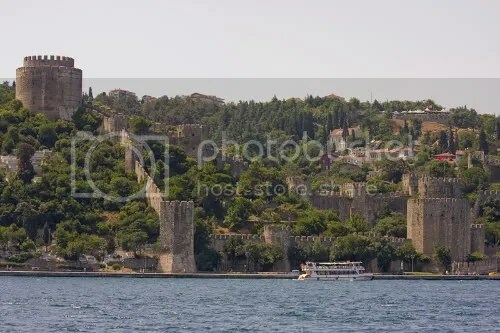 Rumelian Castle is a fortress located in the Sarıyer district of Istanbul on a hill at the European side of the Bosphorus. 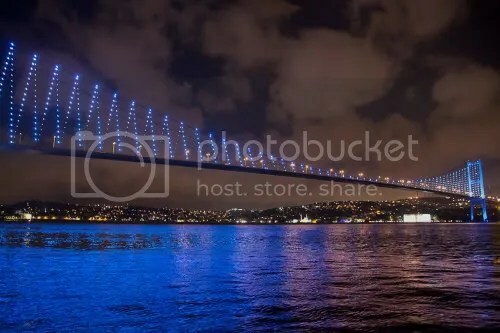 It was built by the Ottoman Sultan Mehmed II between 1451 and 1452. You can enjoy walking and photo shooting there.